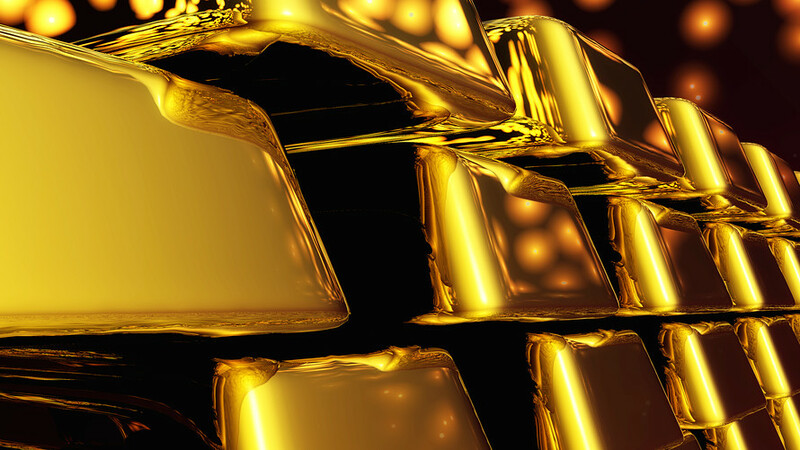 Gold futures ended lower on Friday, snapping four day gaining streak with the better than expected US job data and report that revealed a monthly rebound in the ISM manufacturing index. Gold futures for February delivery settled $3.10 lower at $1,322.10 on the Comex division of the New York Mercantile. While, spot gold was down 0.23 percent to $1,317.56 per ounce.